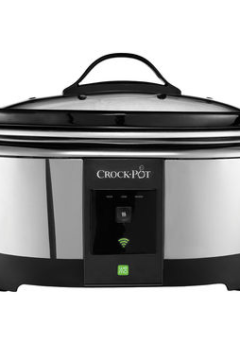 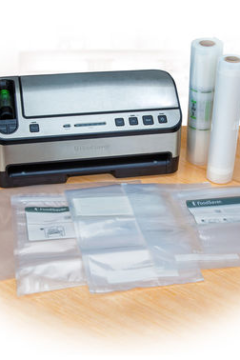 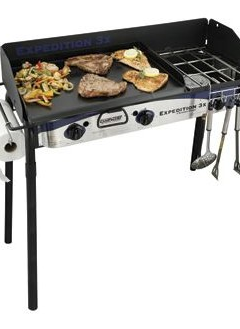 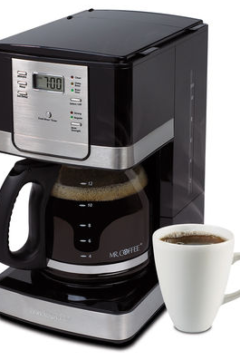 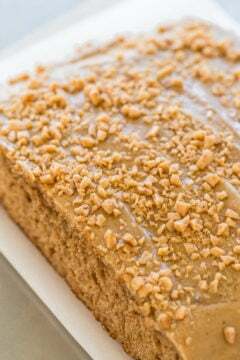 Crock-Pot® 6-Qt. 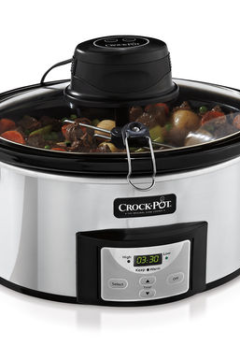 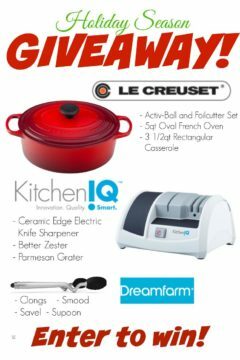 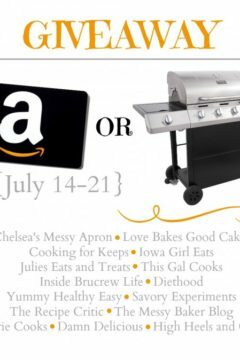 Smart Slow Cooker Giveaway! 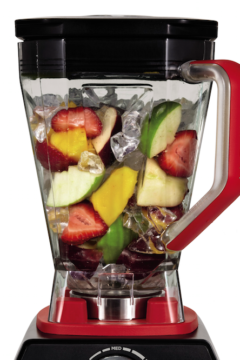 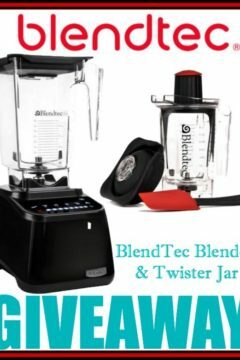 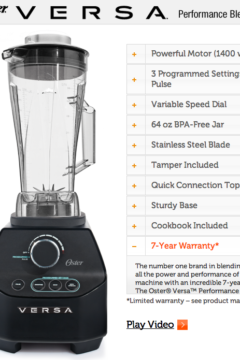 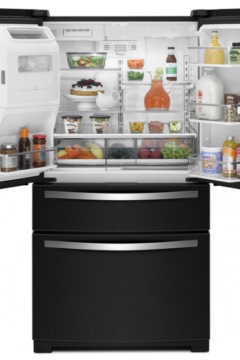 Blentec Blender and Twister Jar Giveaway – $629 Value! 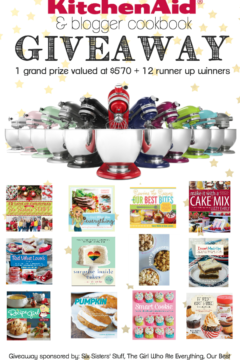 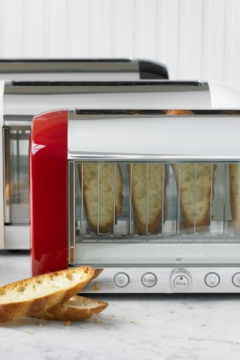 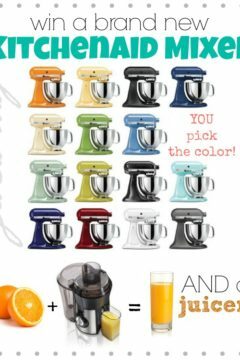 KitchenAid Stand Mixer + Hamilton Beach Juicer Giveaway!